More than 11.000 trade visitors come to the show every year (including agents, distributors and buying departments) selected and invited from an exhaustive basis of 20 000 contacts in Russia and in Ukraine, Byelorussia, Georgia, Armenia, Moldavia, Kazakhstan, Azerbaijan, Turkmenistan and Kirghizstan. Russian retailers show a great growing interest in products coming from the European Union, USA and Asia and we are looking forward to increase the presence of foreign companies at the Russian market. That’s why we open again our 29th trade fair to foreign companies so that they can benefit from our deep knowledge of the Russian market and the market of the CIS with its enormous potential. Last year tendencies are showing a great growing interest of bridal shops in Russia to collaborate with wedding planners and agencies from Europe and other countries. Being a mediator between a bride of your shop who wants to spent her honeymoon or even wedding ceremony abroad (following the statistics of 2015, 56% of Russian brides prefer to celebrate the most important event in their life on the Italian beaches or French castles) and a wedding planner, gives an opportunity to increase the profit in your bridal business. In the meantime wedding planners signing contract with Russian bridal shops get the whole year customers from Russia. Mutually profitable business, isn’t it? Don`t miss the most important bridal event in East Europe and book now your stand at WEDDING FASHION MOSCOW. 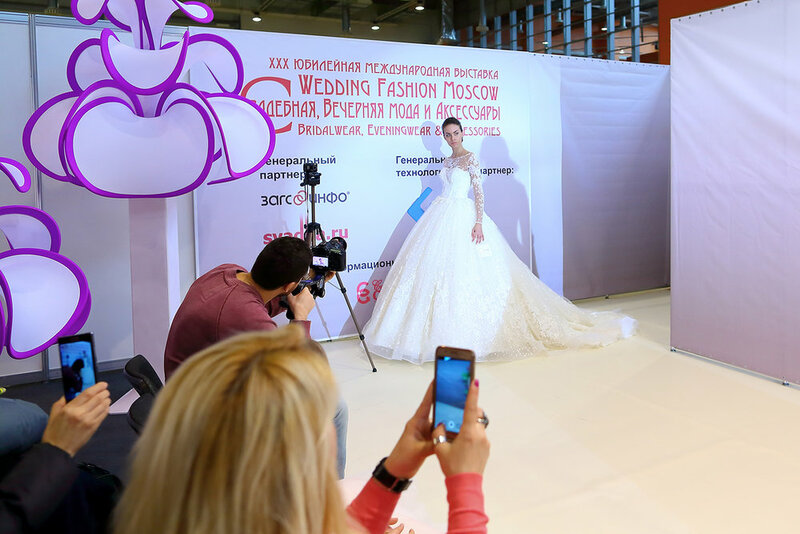 The 30th International bridal show took place in Moscow from 2 till 5 of March. 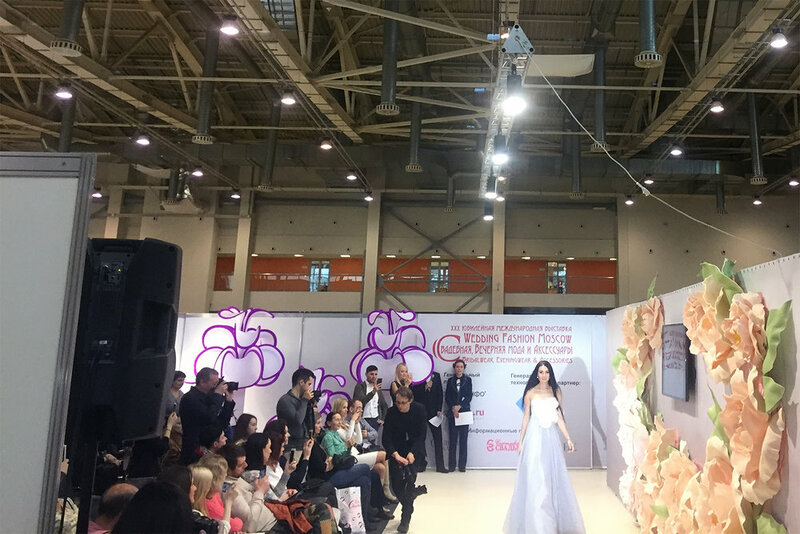 Best Russian and overseas designers and manufacturers of bridal gowns, occasional wear, men suits, accessories, flower girls dresses, fabrics and furniture exhibited the show. Totally 279 companies from 15 countries. The show was visited by almost 8000 trade visitors. Top mainstream bridal manufacturers showed their new collections 2018 during the runway show that was opened to all visitors, an inspirational event attracting hundreds of visitors. As usual WFM has become the biggest and most important bridal event in Eastern Europe. You can get your free pass at the registration desk. Just say your name and email address. 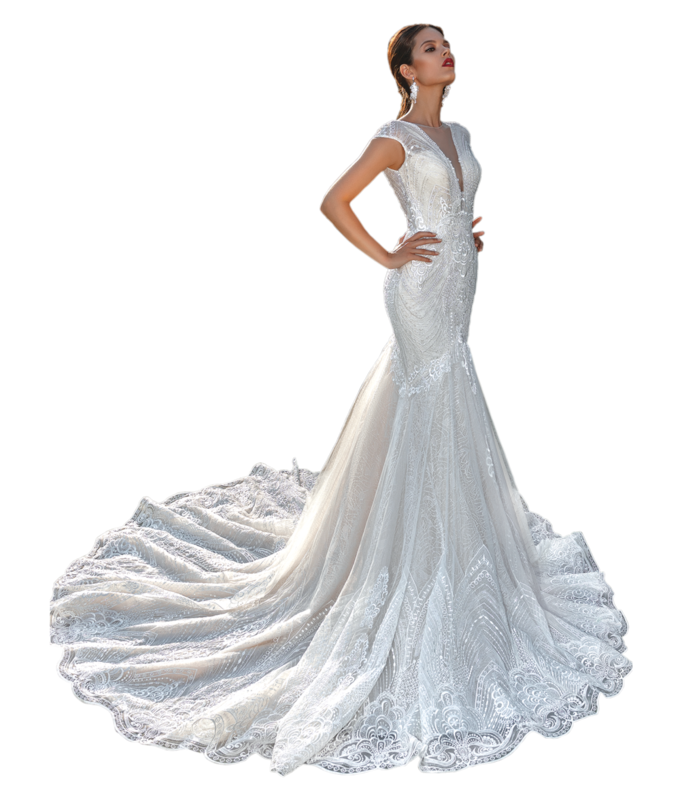 More than 20 years we gather designers and manufacturers of bridal, bridesmaid, evening dresses, accessories, costume jewelry, men`s ceremony, children wear and bridal shoes . Every year up to 250 exhibitors from about 20 countries of the world (Russia, Ukraine, Belorussia, France, Germany, UK, Spain, Italy, Portugal, Netherlands, Belgium, Greece, Poland, Romania, Latvia, Turkey, Israel, Kazakhstan, USA, Canada, South Korea, Australia) take part into the fair. Are you still thinking? Please, fill the form below and get an offer that you can`t refuse – the best one to start your business in Russia! 14 OF MARCH 11 A.M – 6 P.M.
15-16 OF MARCH 11 A.M. – 4 P.M.